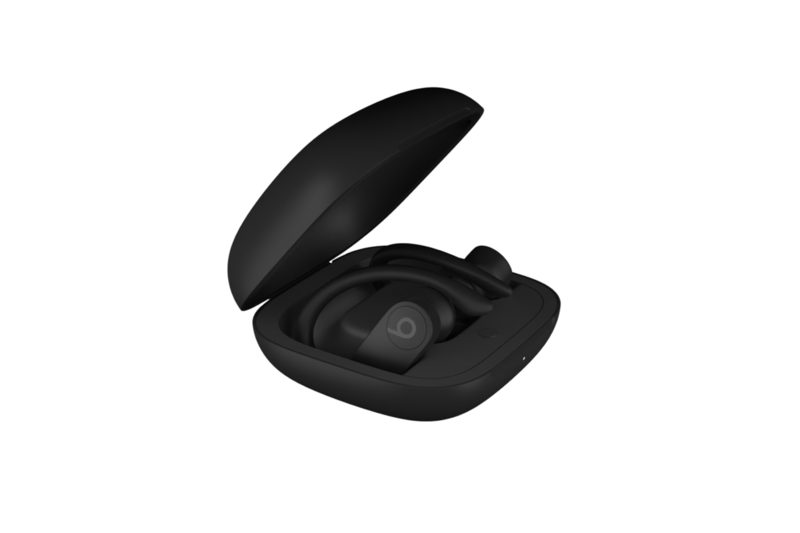 Just last week, rumors broke that Apple was working on a truly wireless version of its Powerbeats sports headphones, and today, the first images of the headphones — called the Powerbeats Pro — leaked out in the just released iOS 12.2 update, via9to5Mac. According to the original rumor, the Powerbeats Pro headphones will also feature Apple’s new H1 wireless chip that the company introduced alongside the second-gen AirPods that it launched last week, which Apple says offers improved connectivity and battery life, as well as “Hey, Siri” support. A Lightning plug is visible on the back of the Powerbeats Pro case, but without more information we’ll have to wait to see if you’ll be able to recharge the case with wireless Qi charging like you can with the updated 2019 AirPods. There’s no word yet as to a final price or release date for the Powerbeats Pro headphones, but considering the fairly finished-looking renders already included in iOS 12.2, we likely won’t have long to wait before Apple officially reveals them.